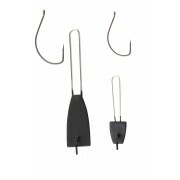 Stealth Glider weight with an easy mount steel pin that holds and secures the belly w.. 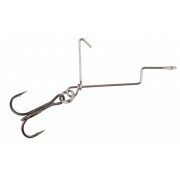 Extreme Wide gape hook, with perfect easy to mount centered corkscrew – shank weight,..
Pre-rigged for baitfish, with 2 Japanese Savage Gear tournament treble hooks and prac.. 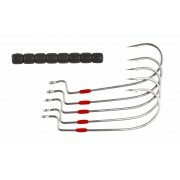 This ingeniously designed stainless steel harness makes the perfect “offset treble” h.. 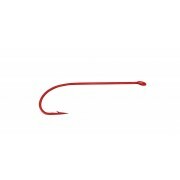 Offset, strong forged tournament hooks designed especially for the 4Play LB Swimbaits..
X-Strong Ultra sharp, forged Japanese steel wire needlepoint jig hooks. 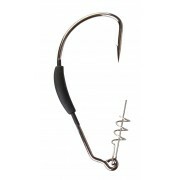 Precision mou.. 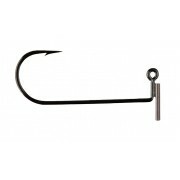 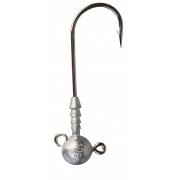 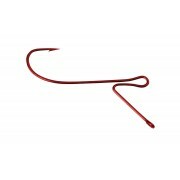 Unique inline standout drop shot hooks, first ever inline drop shot hook – great sta..
Ultra sharp fine wired long shank soft lure hook, 5 degree down turned eye, forged sh..
Ultra sharp fine wired long shank standout hook, superb for drop shot rigs! 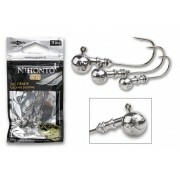 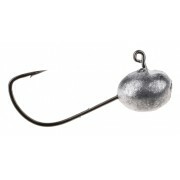 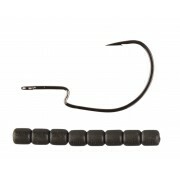 5pcs BLN ..
Finezze standup jig heads perfect for the 3D Bleak paddle tail – making the lure swim.. 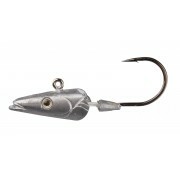 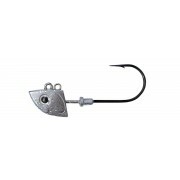 The super quality of our “ready to fish “ sandeel lures, have left a big demand for l.. 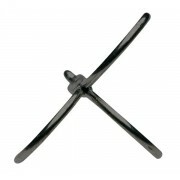 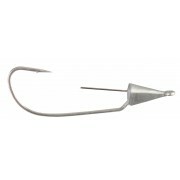 Designed for the sandeels slugs – great for fishing in weedy areas and with drifting .. 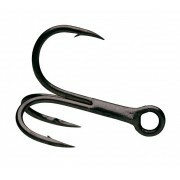 These offset hooks match the new Sandeel slugs perfectly. 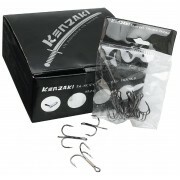 Supplied with a roll of tun.. 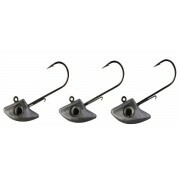 Wide Eye balanced treble. 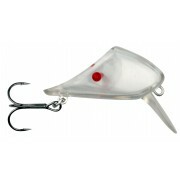 Especially customized for the tail of the lure which enhanc..